The newly introduced Skoda Octavia vRS Challenge Edition gets a new 2.0-litre TSI turbocharged engine that make 242 bhp and gets new styling features. Skoda has officially introduced a hotter 'Octavia vRS Challenge package' at the ongoing Geneva Motor Show 2018. 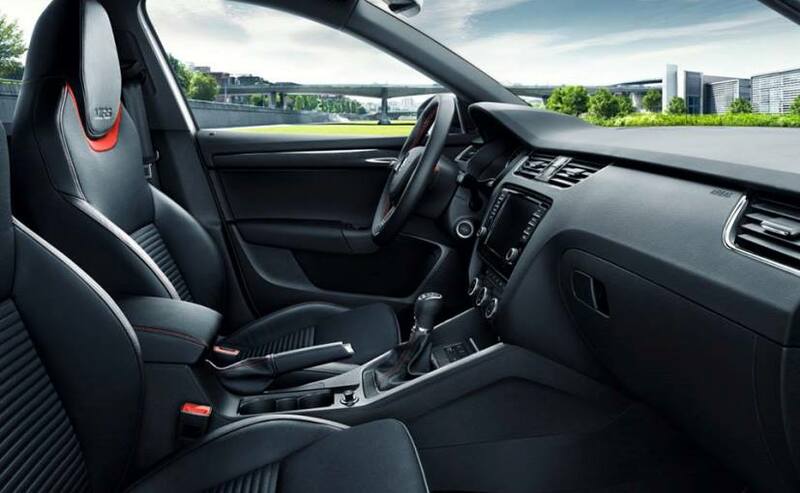 This new variant of the popular performance sedan comes with a new 2.0-litre TSI turbocharged petrol engine that makes about 242 bhp and consists of exclusive design and equipment features for both the interior and exterior. The special edition Skoda Octavia vRS Challenge is likely to be launched later this year. 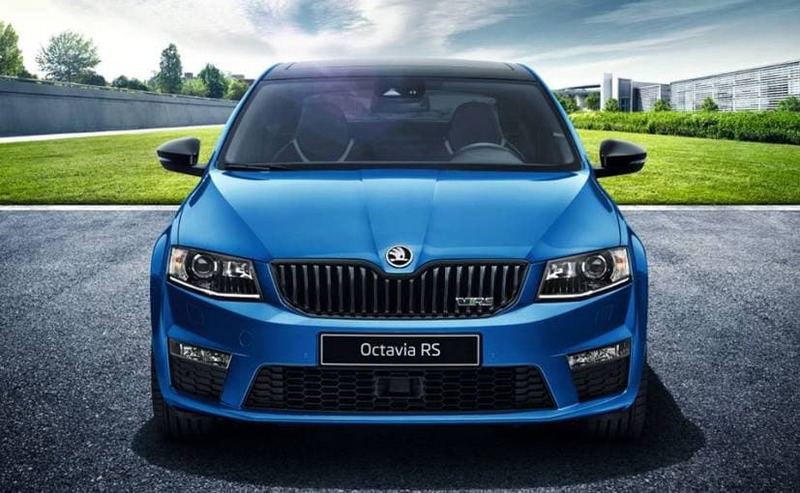 Visually the new Skoda Octavia vRS Challenge special edition includes the optional 'black package' external mirror covers, front grille frame and, for the combi version, roof railings in glossy black colour. The car runs on the new 18 inch Gemini alloy wheels in black design to match the reach of the styling elements. The regular Octavia also gets a minor update at the Geneva Motor Show as Skoda has now introduced its new digital instrument panel, which was first introduced in the Skoda Karoq. The panel's display can be individually programmed and the size and positioning of the information displayed can also be freely configured. In addition to speed, rpm, fuel gauge or the navigational destination, information about the sound system, telephone or assistance systems can also be displayed on the screen behind the steering wheel.